This is a historic area inside of St. Petersburg and highly sought after. It offers easy access into Downtown St. Petersburg and contains 2,238 historic buildings. 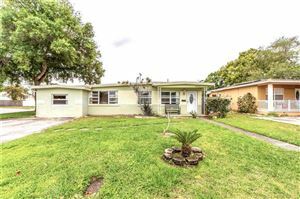 Home to many historic bungalow style homes, this is a great place to live in Pinellas County.